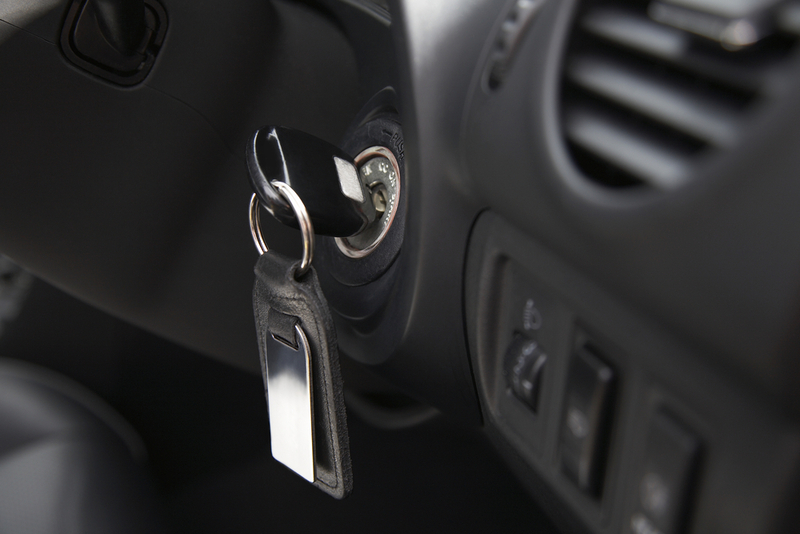 We have been following the GM ignition switch lawsuit for a while now and we’ve reached a big development. 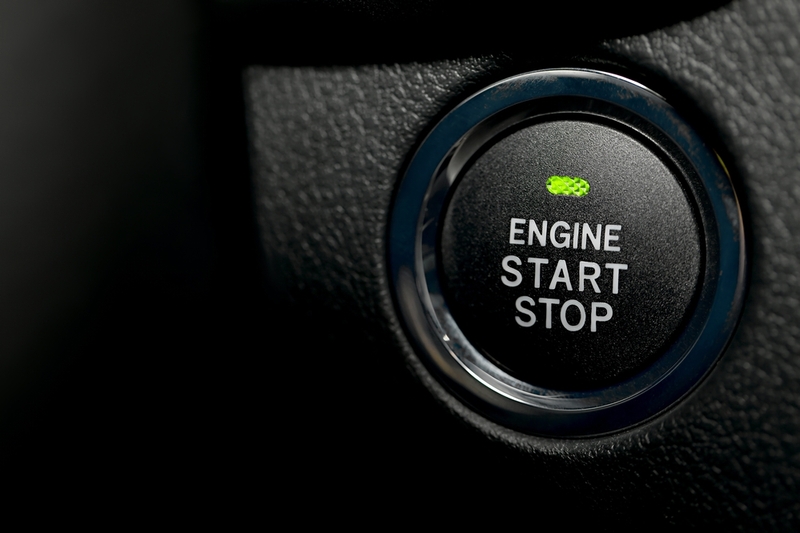 As General Motors has come under fire for their failure to deal with a faulty ignition switch in many of their vehicles, some allegedly being the root of some accidents, this week a U.S. jury found General Motors ignition switch indeed defective, but the cause of a 2014 car accident in which two plaintiffs said they were injured. 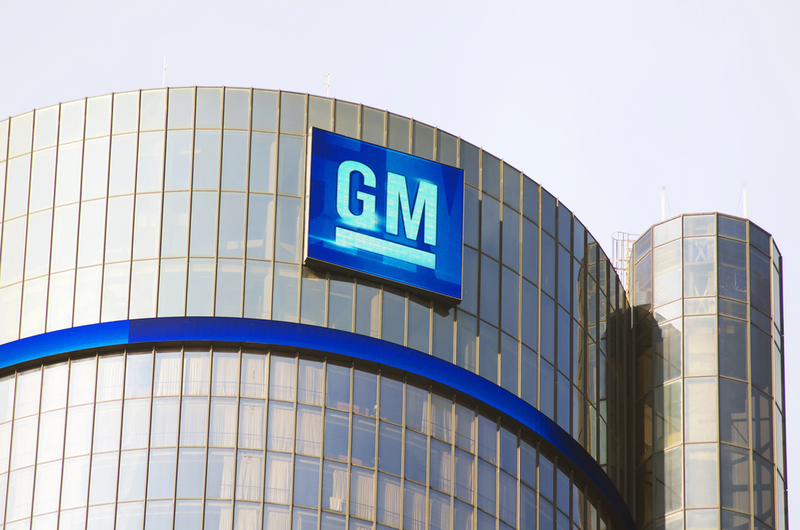 This was only the verdict in a two-week trial in Manhattan federal court and it was the first of many involving an accident blamed on GM’s faulty switch. So what happened? Well, the jury decided that the plaintiff’s vehicle, a Saturn Sky, was too dangerous to drive due of its defective switch, but they found no evidence accident was actually caused by ignition failure. 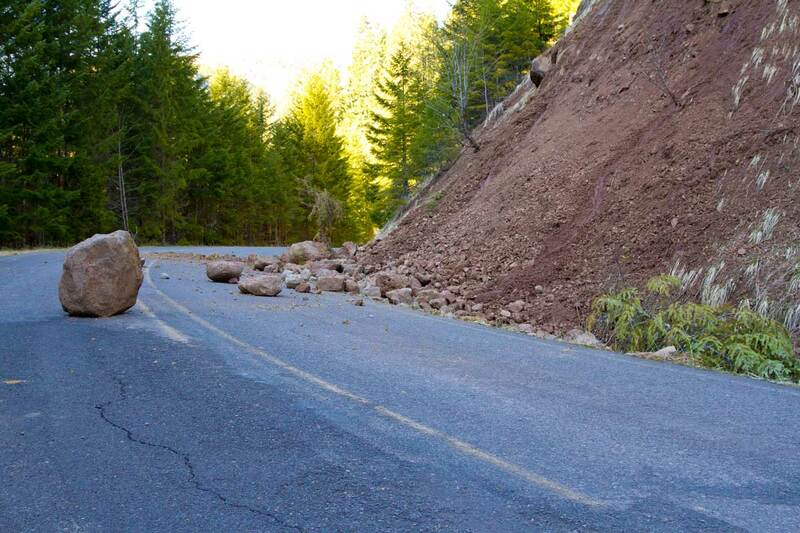 Instead they decided it was due to poor road conditions such as ice. It’s not a complete victory for GM, however, since this is only one of six so-called trials being conducted against G.M., and this issue affects about 2.6 million vehicles equipped with ignition switches that could potentially cut engine power and disable airbags. Each of the cases are consolidated in New York for the with one being dismissed outright in January because due to a misleading testimony from the plaintiff. Reasonable doubt was found in this instance since evidence uncovered pointed to severe weather as the cause for the accident. This has helped make the case for GM since it could potentially clear them of some of the 235 injury and wrongful death cases that are currently pending in state and federal courts against them. The next case they are scheduled to go to trial is scheduled for this May. Overall, the litigation in these cases is a big part of GM’s efforts to move past one of the worst safety crisis in their company’s history. Two years ago, GM admitted that they failed for a decade to fix millions of small cars with faulty ignition switches. It was made public that 15 employees were fired, their engineering operations and department went under a big overhaul and more than 30 million vehicles were recalled. In the time since, GM has paid over $600 million in to settle 399 ignition-switch claims, including 124 death cases. Meanwhile, they also announced a settlement of $275 million in damages for 1,385 death and injury cases, with a $300 million payment to settle a class-action suit by GM shareholders. Last year alone the automaker settled on paying $900 million after the criminal investigation conducted by the Justice Department. This was on top of the fines imposed by the Transportation Department. GM now also has to deal with long-term monitoring of its safety practices by government regulators. One of the regulators is the National Highway Traffic Safety Administration, which initially failed to act on reports of accidents involving GM vehicles equipped with the faulty ignition switches. Will GM ever be able to move past this incident? Time will tell. However this court victory does leave that within the realm of possibility.